> Formula E is this the start of taking electric powered cars seriously? Maybe it's about time to take electric cars seriously as Formula E hits their 5th year with faster cars. 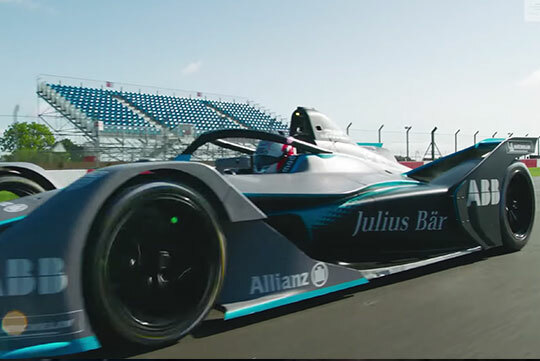 Watch the evolution of Gen 1 to Gen 2 Formula E cars as they battle it out in a drag race. And see just how fast and far the electric car is today. Should the Govt encourage electric cars?